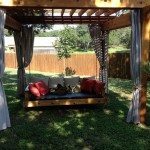 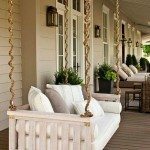 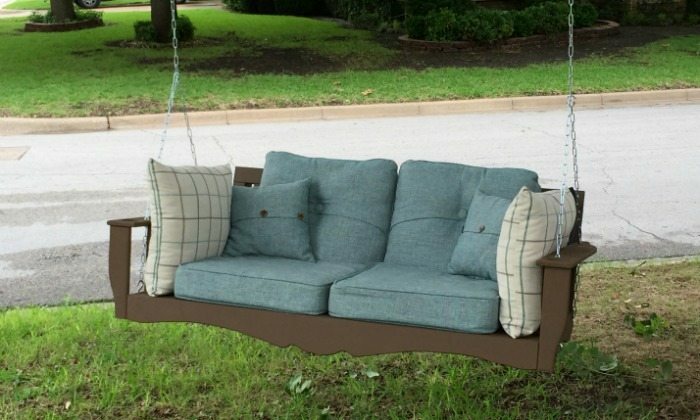 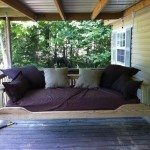 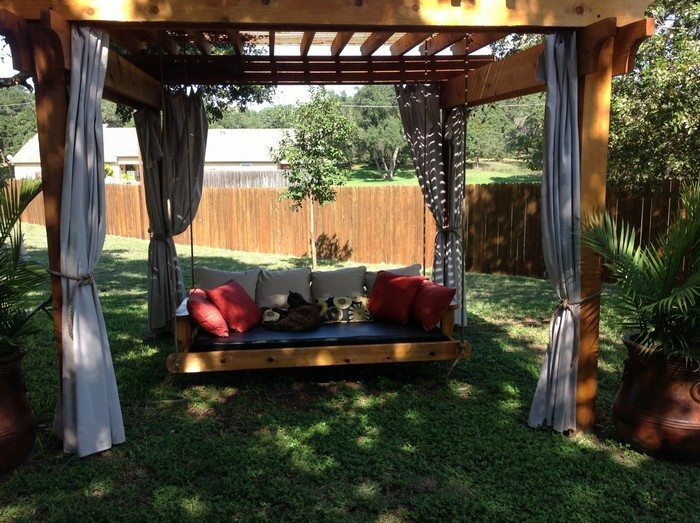 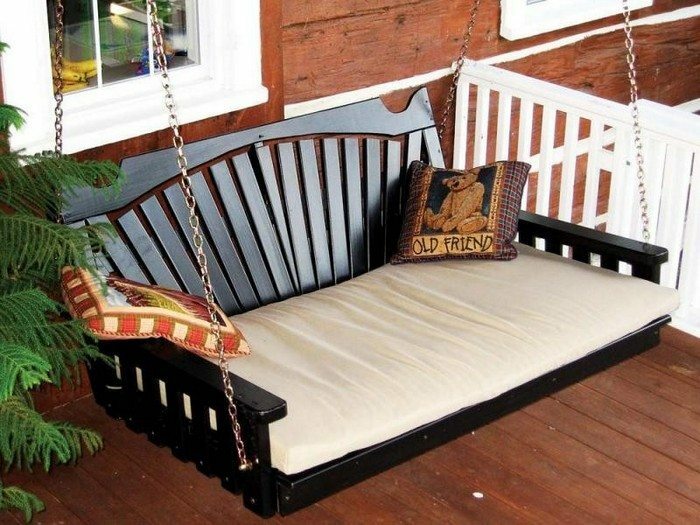 How to build a hanging daybed swing | DIY projects for everyone! 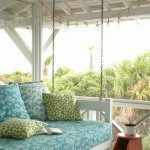 However, if you are thinking of taking on this project we recommend you consult a professional builder or carpenter (unless you already are one ;) ) to assess your ceiling joists first. 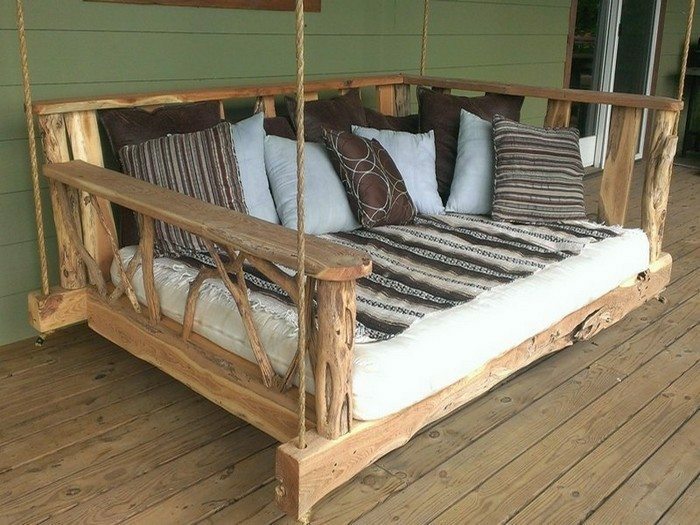 It’s a necessary step to ensure that everything is strong enough to carry the weight of both the daybed and its occupants!